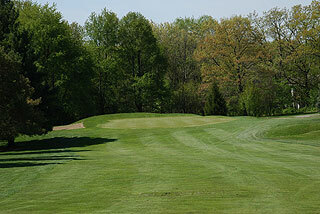 Cascades Golf Course, Jackson, Michigan - Golf course information and reviews. 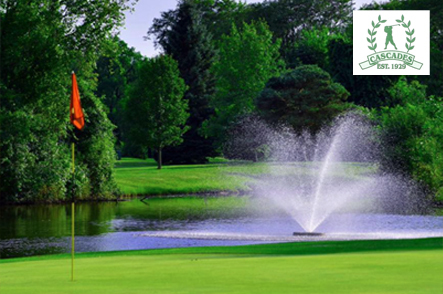 he Cascades course, located in the southern part of the City of Jackson, is a course that a golfer must play if he or she wants to play one of the best public courses in Michigan. 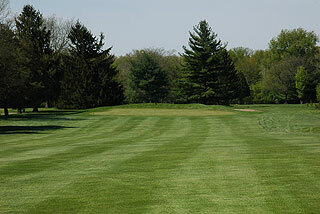 The course was established in 1929 and is operated by the Jackson County Parks Department. 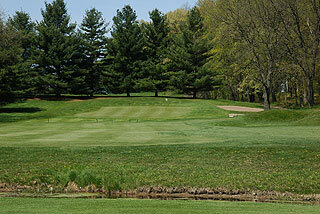 Cascades Golf Course is a rich and traditionally designed golf course that allows the player many options when playing. 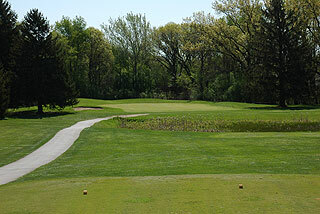 It is also one of the top-rated public municipal courses in Michigan. Add a course review for Cascades Golf Course. Edit/Delete course review for Cascades Golf Course.